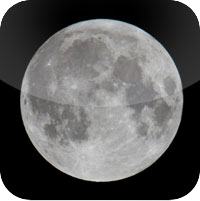 Now transfer Movies and videos to Image Locker with FullMoon. 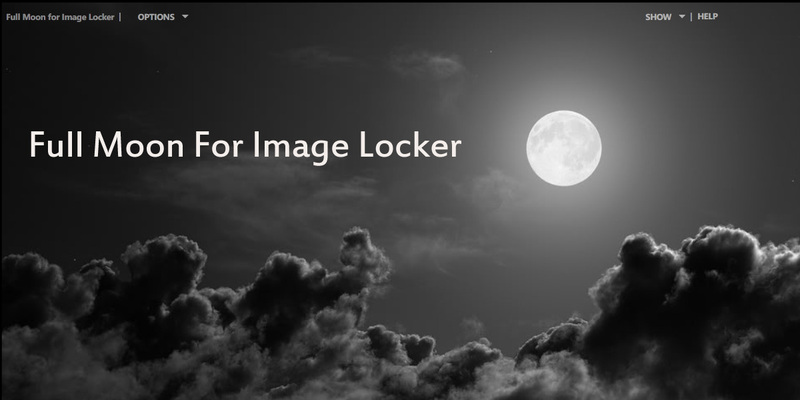 An Easy and simple way to transfer your favorite Movies and videos in to Image Locker. 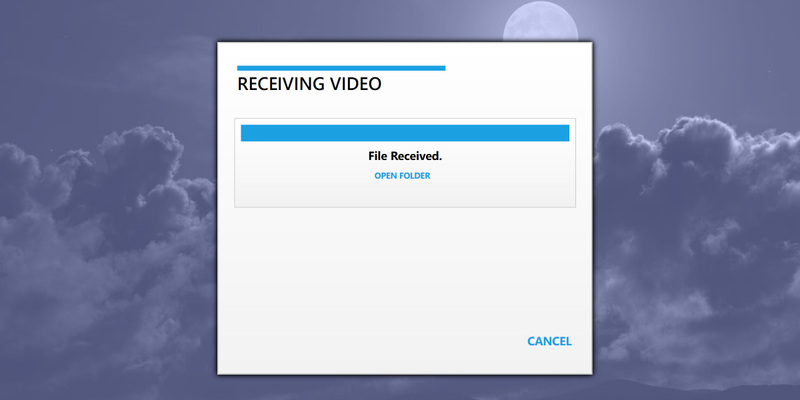 And Copy your private videos to your pc from Image Locker. 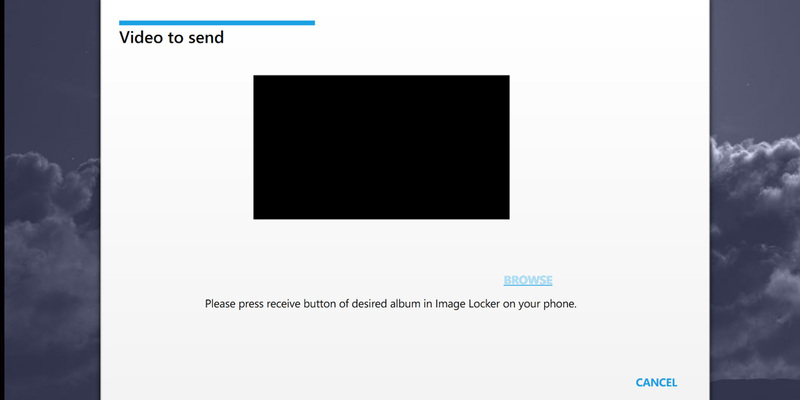 Copy your locked or recorded videos from Image Locker to your PC, easily. 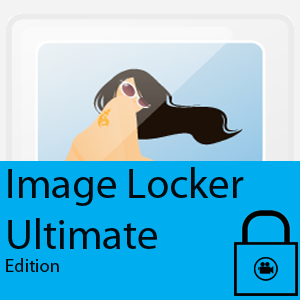 Transfer your favourite movies or videos to Image Locker easily. 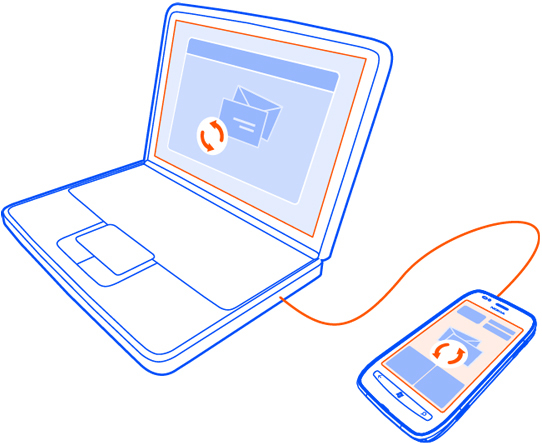 You don’t need to have an wi-fi card. Just connect your phone with cable That’s all.